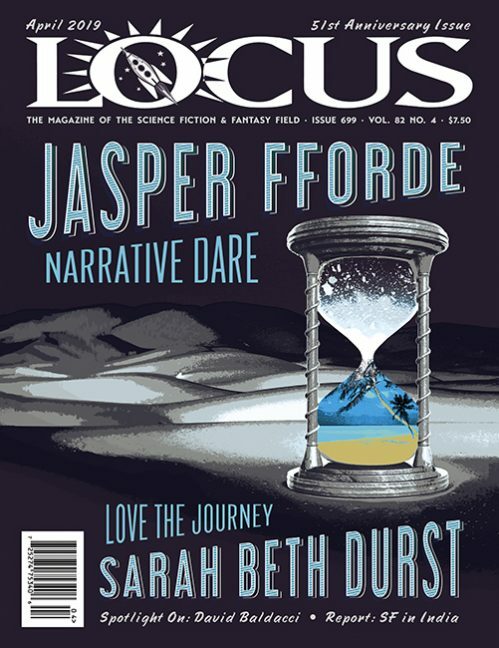 Locus Magazine, covering the science fiction and fantasy field since 1968, is a monthly 8 1/2″ x 11″ full-color slick magazine, usually between 60 and 88 pages long. Locus publishes news of the science fiction, fantasy, horror, and young-adult publishing field, with extensive reviews and listings of new books, short fiction, and magazines. The magazine is currently published from Oakland CA. It was co-founded, published, and edited by Charles N. Brown until his death in 2009; the current editor-in-chief is Liza Groen Trombi. 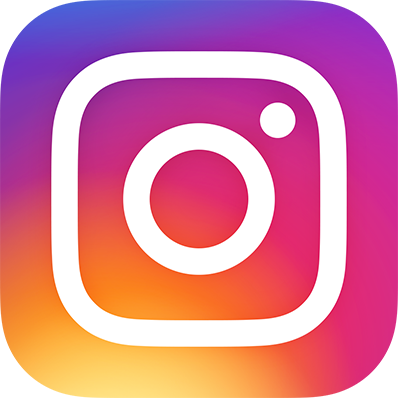 This website has information about subscribing to the magazine and purchasing back issues, cumulative indexes to book reviews and interviews, and posts limited samples from each issue, including the Table of Contents, excerpts from the interviews, and listings of Bestsellers and New & Notable Books. Occasional columns and book reviews are also posted on the site. Most magazine content is available only in the print issues. Reviews of new and forthcoming books, usually 20-25 per issue, by notable SF critics including Gary K. Wolfe, Faren Miller, Russell Letson, Paul Witcover, Adrienne Martini, John Langan, Liz Bourke, and Carolyn Cushman, plus short fiction reviews by Gardner Dozois, Paula Guran, and Rich Horton. LOCUS is the only periodical I read from cover to cover including adverts! on the culture, craft, and business of science fiction and fantasy publishing. One of our most important jobs at Borderlands is to be right on top of books in our field, both new releases and forthcoming titles. LOCUS magazine is a, if not the, critical tool that we use. The very first thing I do, on the first of the month, is download the new issue of LOCUS. It’s essential reading. LOCUS is the only periodical I read from cover to cover. It is also the only magazine which makes me drop everything when it arrives…. I told my students… You have to subscribe to LOCUS! Anyone whose interest in SF extends beyond reading it to wanting to read about it should be aware of LOCUS. LOCUS manages to be broad and deep at the same time. I appreciate the continuous contact with worldwide science fiction, the many viewpoints in the reviews, the lively and intelligent writing. The sheer miracle of the production and survival of LOCUS in a field like ours never ceases to amaze me. It’s essential reading in this house, and the closest thing we have to an international newszine. LOCUS is now an intrinsic part of everything that science fiction is and does, a primary resource for innumerable enterprises, and a continuing source of information and entertainment. Without LOCUS we would be groping around in the dark. But LOCUS is there, shining light into all the dark corners.